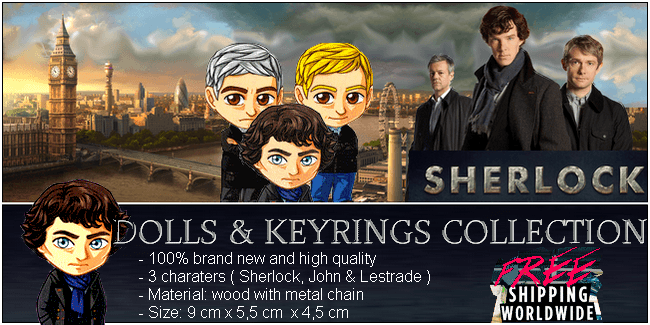 Just click, download the file and print your Sherlock Holmes bookmark. If you use thick paper, your bookmark will be more durable. 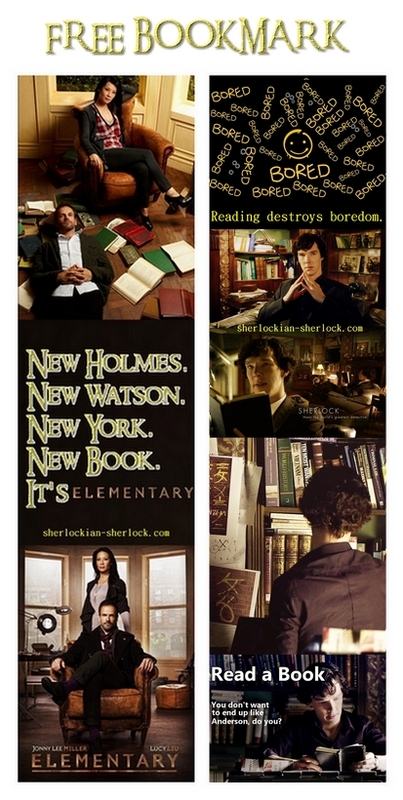 You can made CBS Elementary bookmark, BBC Sherlock Bookmark or two in one version. - It's absolutely free. 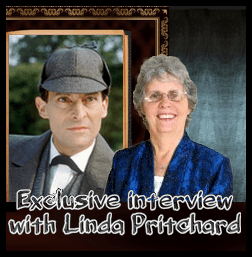 Download: " Right click and save as "